Read more to know what we are working on, what we are excited about and what has us worried. Get to know our diverse and talented network of researchers from across the globe. Learn more about the twelve exciting and cutting edge big and small studies that we are working on. 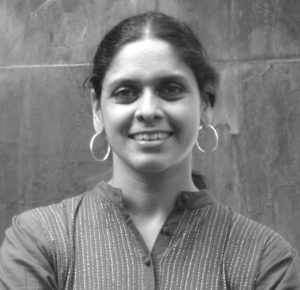 Anita Gurumurthy is a founding member and executive director of IT for Change. She engages actively with policy makers, practitioners, activists and the academic community to expand and deepen conversations on the public policy imperatives of the intertwining of the digital in all spheres of life. 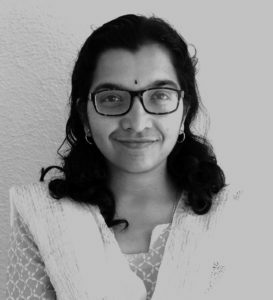 Nandini's work largely focuses on research and policy advocacy in the domains of digital rights and development, and the political economy of women’s rights in the information society. She is part of the organisation’s advocacy efforts around the 2030 development agenda on issues of ‘data for development’ and digital technologies and gender justice. 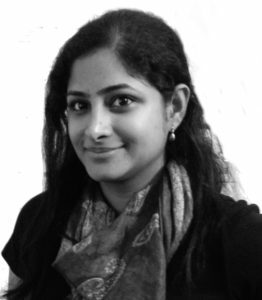 Deepti Bharthur is a Research Associate at IT for Change. She contributes to academic, action, and policy research in the areas of e-governance and digital citizenship, data economy, platforms and digital exclusions. 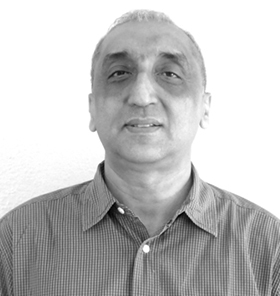 Parminder Jeet Singh is executive director of IT for Change, and leads the organisation’s work in the areas of Internet governance, e-governance and development in the digital age. At the global level, he has played a major role in shaping a Southern discourse on global Internet governance, and a positive rights-centred approach to cyberpolicy. Meenakshi has studied journalism from Lady Shri Ram College for Women and completed her post graduate studies in Media in Development from SOAS, University of London. Her interest in communications, studying the everyday digital practices, and Violence Against Women and Girls in the cyberspace has brought her to IT for Change. 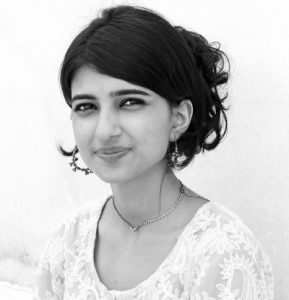 Prakriti Bakshi graduated with a BA (Hons.) in Journalism from the University of Delhi. 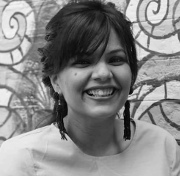 She aims to work in the realm of communication for social change. The Ideosync-UNESCO-Information-Fellowship has now brought her to IT for Change.